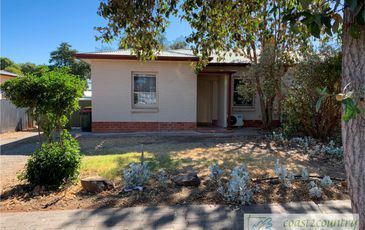 Joining our company in September 2015, Kelly grew up in the northern suburbs of Adelaide, living in Salisbury Heights with her parents and sisters until buying a house in Gawler with her high school sweetheart, getting married in 2008 and starting her own family. Kelly has 2 children, a girl and a boy who are both at school. 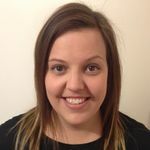 Kelly has worked in childcare since finishing high school in 2000 and started working at a childcare centre in Salisbury while studying for her Diploma in Children’s Services. She completed her Diploma in 2003 and then became the Team Leader of the Baby Room. In 2007, she continued to work her way up to an Assistant Director then in 2010 became the Director of the child care centre. Kelly was one of the longest serving staff members at the centre, totalling 13 years. After working in child care for a long period of time, Kelly has decided it was time for a change. 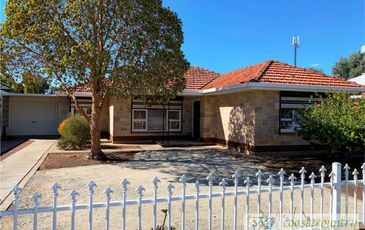 She has completed her study on the Certificate III in Property Services (Agency) CPP30211 in April 2016, and is up-to-date with everything involved in Property Management. She is also working very closely with Fiona. Kelly is loving her new career choice and is looking forward to meeting new people and assisting them where needed. Kelly is a very organised and friendly person who can’t wait to start this new chapter in her life. For a local Northern Suburbs girl, give Kelly a call!